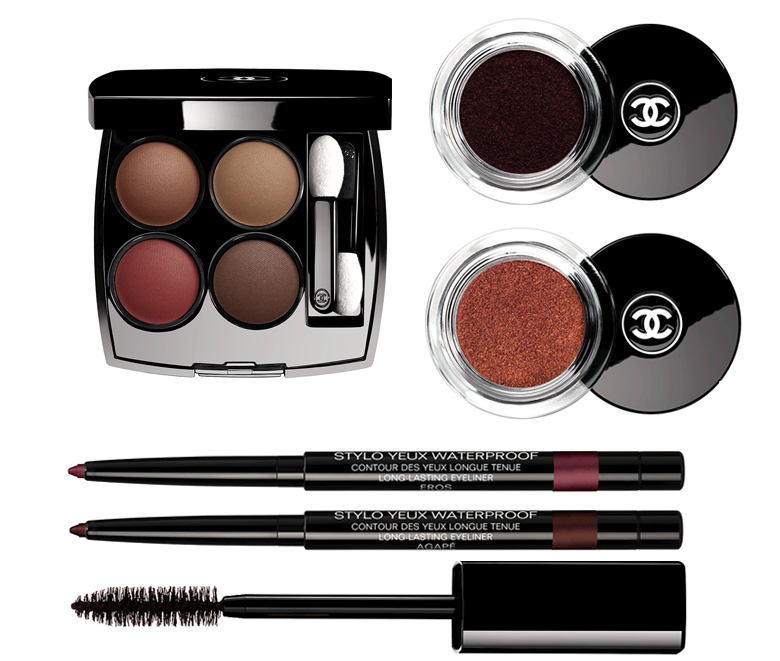 CHANEL’s Le Rouge Collection N°1 for Fall 2016 is one of my favourite makeup collections to date. 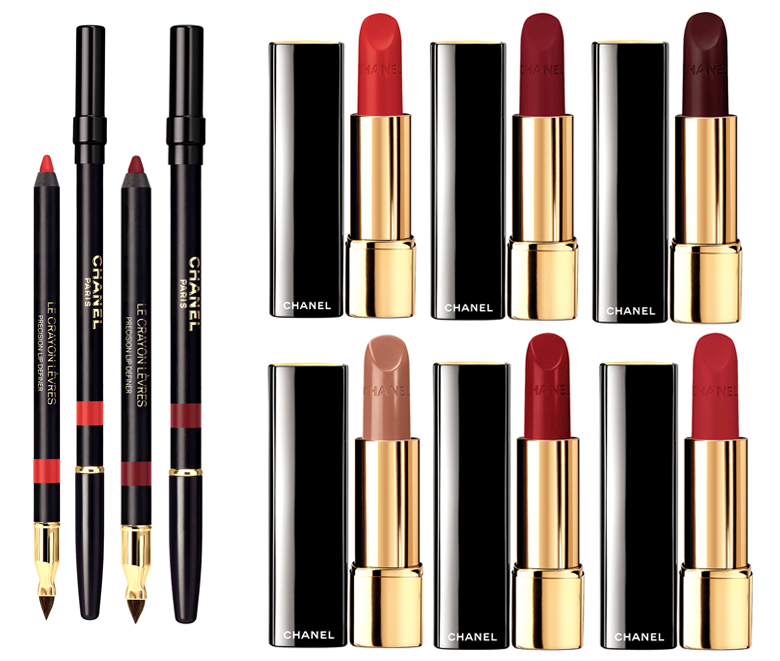 I know, I always sing CHANEL praises every time they launch something new, but the gorgeous Le Rouge Collection N°1 is everything and it launched earlier this month, so if you want it, you’d better act fast! 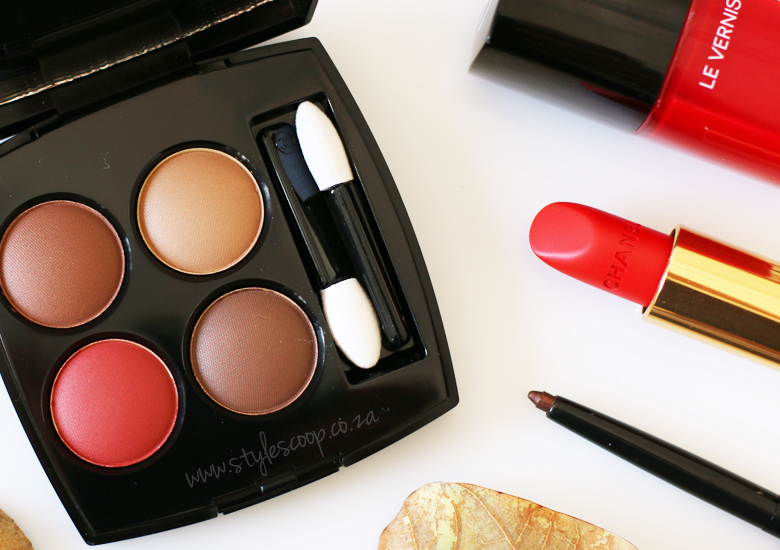 Red is such a classic colour, especially when it comes to makeup. Usually it’s present in nail polish and lipstick, but for this collection red is everywhere! CHANEL’s new Global Creative Designer for Makeup, the talented Lucia Pica really seeked to evoke the colour of red in her debut collection for CHANEL Beauty and she has nailed it! The only eye palette in this collection, and the only palette you’ll ever need is this gorgeous, LES 4 OMBRES in 268 CANDEUR ET EXPERIENCE. It’s a perfect interpretation of fall’s most iconic colours, with warm shades of burnt red and a mix of beautiful browns to create stand out eyes. The texture of these eyeshadows is butter soft and they blend beautifully on the eyes. Of course, I’ve never doubted CHANEL’s ability to blow me away with their formulations, but seriously, I’m still in awe of this bold take on colour for the lids! For this campaign, CHANEL Beauty used the gorgeous Kristen Stewart, photographed by Mario Testino. 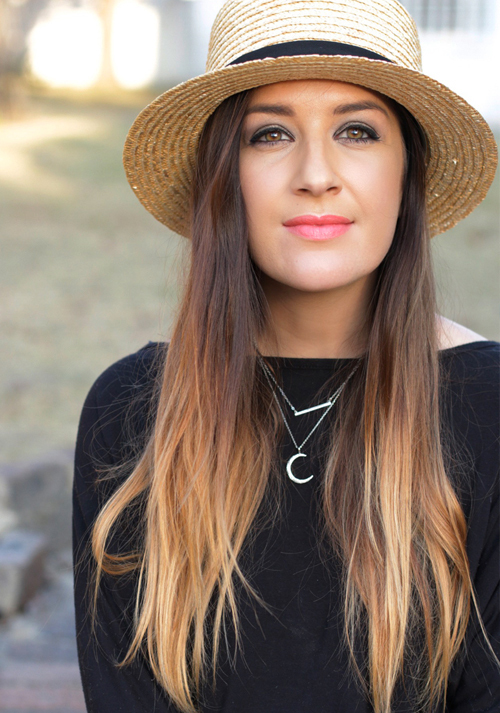 Kristen has the perfect features for this collection, with her smouldering green eyes, which have been amped up using Les 4 Ombres in Candeur Et Expérience. Kristen also wears Stylo Yeux Waterproof Eyeliner in Eros and Agapé on her eyes as well as Crayon Sourcils 30 in Brun Naturel, finished with Le Volume De Chanel 10 Noir mascara. On her lips, she’s wearing Rouge Allure Velvet in Rouge Charnel and for liner, Le Crayon Lèvres in Rouge Profond. On her nails, a vibrant coat of Le Vernis 528 Rouge Puissant. For the eyes: From top left: Les 4 Ombres in Candeur et Expérience, Illusion d’Ombre cream eyeshadow in Rouge Contraste, Illusion d’Ombre cream eyeshadow in Rouge Brûlé, Stylo Yeux Waterproof Eyeliner in Eros, Stylo Yeux Waterproof Eyeliner in Agapé and Dimensions de CHANEL mascara in Subversif. For the lips: From left: Le Crayon Lèvres in Désir, Le Crayon Lèvres in Séduction, Rouge Allure Velvet in Rouge Feu, Rouge Allure Velvet in Rouge Vie, Rouge Allure Velvet in Audace, Rouge Allure in Rouge Ingénue, Rouge Allure Velvet in Rouge Tentation and Rouge Allure Velvet in Rouge Charnel. For the face & nails: From left: Joues Contraste in Rouge Profond, Le Vernis in Rouge Puissant and Le Vernis in Rouge Radical. Such a beautiful collection, wouldn’t you agree? Previous Post Ford B-Max – The Little Car with a Big Attitude!